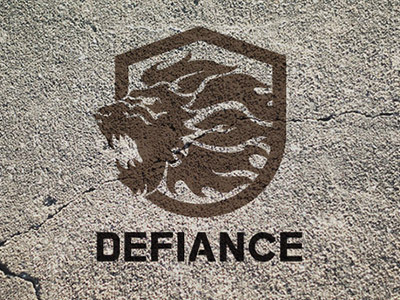 The DEFIANCE® DMK22 rifles are dedicated .22LR AR-15s offering impressive quality and unprecedented levels of customizability. 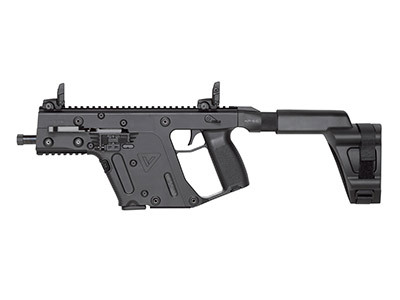 KRISS USA is now shipping the KRISS Vector pistol, short barreled rifle, carbine, and submachine gun, chambered in 10mm. 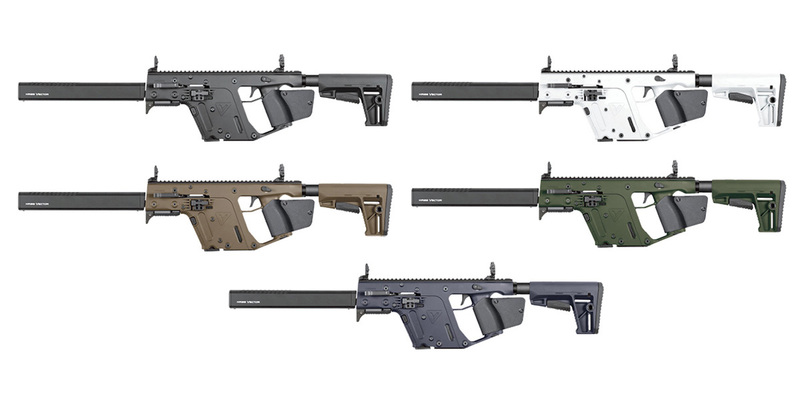 September 22, 2016 – Chesapeake, Virginia, USA - KRISS USA, an innovative designer and manufacturer of small arms, has begun delivery of the first KRISS Vector firearms chambered in 10mm to authorized resellers and distributors. 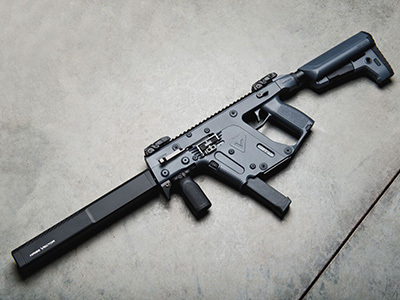 September 1, 2016 – Chesapeake, Virginia, USA – KRISS USA, developer and manufacturer of the KRISS Vector family of firearms, has been made aware of an unauthorized and unlicensed reproduction of its KRISS Vector SMG in the form of an AEG replica by A&K Airsoft. 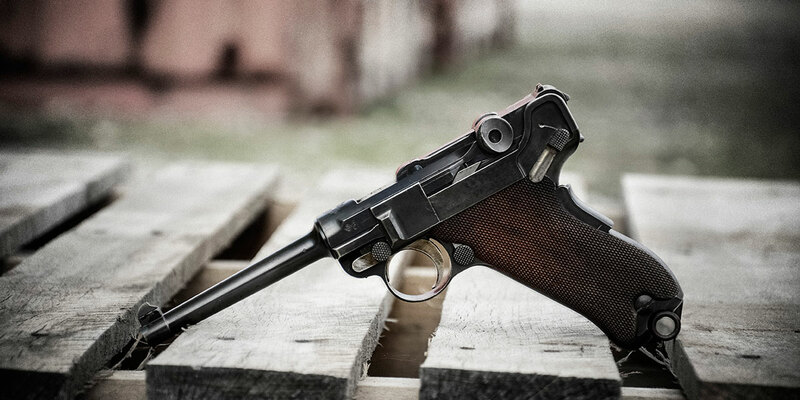 Despite several official notifications, A&K Airsoft has pursued into the continuation of this project and planning release of this unlicensed product. 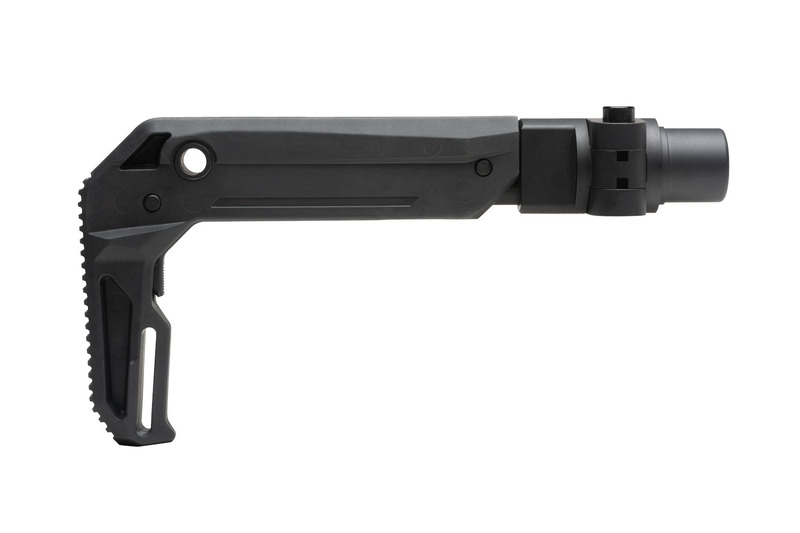 Effective July 1, 2016, all models of the KRISS Vector GEN II CRB will be equipped by default with the Vector Enhanced CRB 16” Barrel Shroud (SKU: KVA-CSBBL16), replacing the current round barrel shroud design. Pricing and SKU numbers will remain unchanged. For more information, please contact KRISS USA. 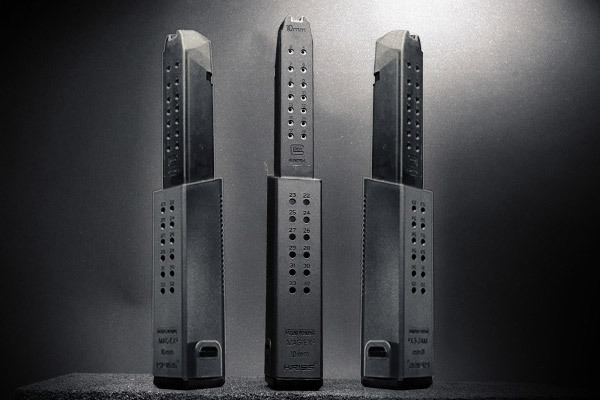 KRISS USA announces a new pistol variant and expands the KRISS Vector calibers to include .40 S&W, .357 SIG, 10mm and 9x21mm. 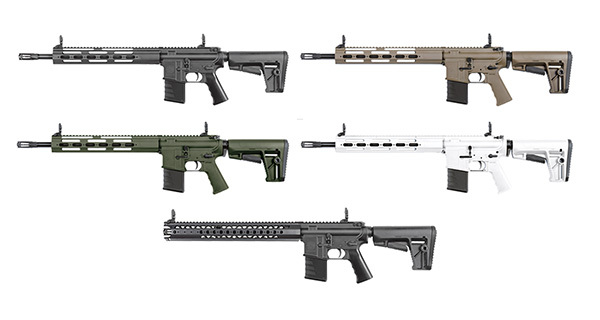 KRISS USA expands DEFIANCE brand with the DMK22 .22LR AR-15 training rifle. 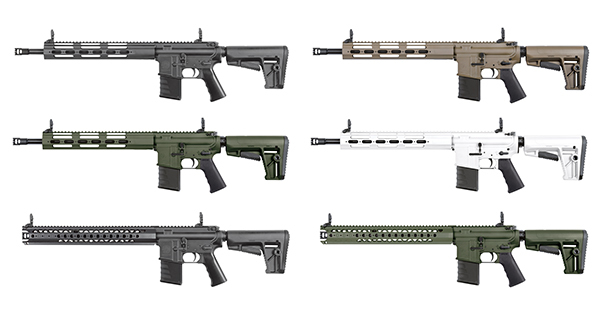 January 19, 2016 – Chesapeake, Virginia, USA – KRISS USA, an innovative designer and manufacturer of small arms, introduces the DEFIANCE DMK22, a .22LR AR-15 intended for sport and recreational shooting. December 28, 2015 – Brea, California, USA – KRISS USA, the pioneer of the KRISS Super V Recoil Mitigation System, is pleased to present the 2016 KRISS Vector Generation II new pricing as part of its cost reduction strategy. All models of the KRISS Vector Generation II have been reduced in price by as much as $446.00 MSRP thanks to more efficient production.